Should you consider re-roofing with a metal roof? 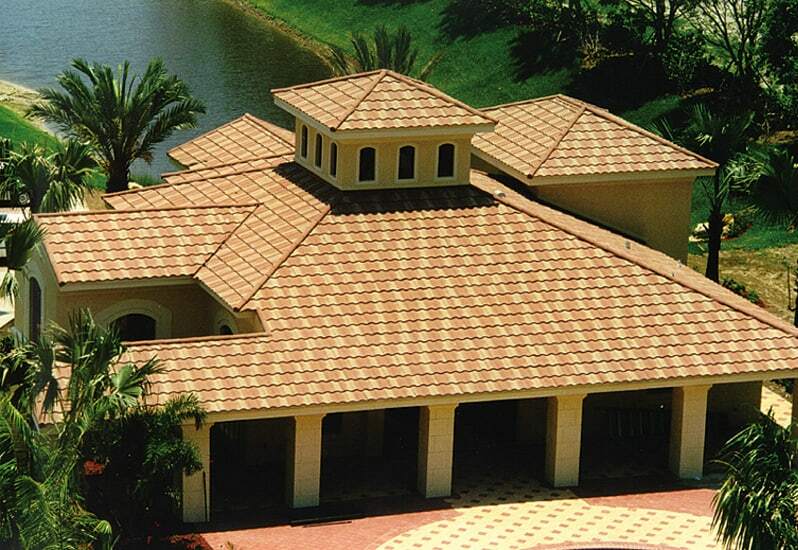 Compared to other roofing types, it cools faster at night, and holds less heat for shorter periods. Metal roofing has a 140-mph wind rating, meaning it can withstand wind gusts up to 140 miles per hour. Under high wind conditions, says architect Jim Mitchell, “Metal roofing systems have wind resistance and uplift resistance that is above the new building code requirement”. Yes, this is really a metal roof!